Who is the better villain?, Ursula atau Morgana? If anda could be part of Ariel's world who would anda be? pilihan peminat: Ariel of course! If anda had to choose between Ariel and one of her sisters who would anda choose? 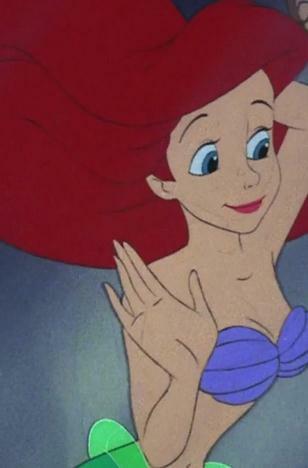 What is Ariel's Hair Type? Straight, Wavy, atau Curly? Wouldn't anda think my collection's complete? a comment was made to the poll: What Poster do anda like the best? a comment was made to the poll: Which tumblr confession do anda like best? Who does not peek at Ariel's mirror?